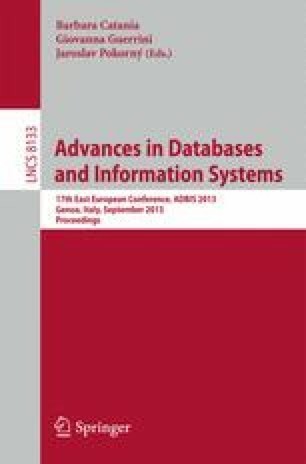 The paper introduces an approach to partitioning of very large graphs by means of parallel relational database management system (DBMS) named PargreSQL. Very large graph and its intermediate data that does not fit into main memory are represented as relational tables and processed by parallel DBMS. Multilevel partitioning is used. Parallel DBMS carries out coarsening to reduce graph size. Then an initial partitioning is performed by some third-party main-memory tool. After that parallel DBMS is used again to provide uncoarsening. The PargreSQL’s architecture is described in brief. The PargreSQL is developed by authors by means of embedding parallelism into PostgreSQL open-source DBMS. Experimental results are presented and show that our approach works with a very good time and speedup at an acceptable quality loss.